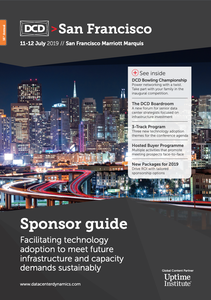 Now in its 16th year, DCD>San Francisco attracts an audience of over 600 pre-qualified buyers, connecting you to your target audience & facilitating the adoption of new data center technologies. See what's new for 2019 at the world's largest enterprise data center show, bringing together over 1,500 data center experts from across the US. 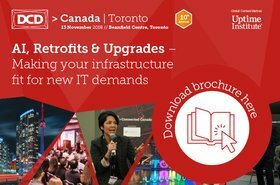 Please fill out the form to below to download the DCD>Canada 2018 Delegate Brochure. 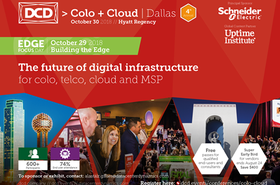 Please fill out the form below to download the DCD>Colo+Cloud 2018 Delegate Brochure.